Lake Bunyonyi, a birder’s and nature lover’s delight, also the second deepest lake in Africa, lies in the south western part of Uganda, Kabale district, aptly named “The Switzerland of Africa”. Lake Bunyonyi is situated at approximately 6,500 feet above sea level and is the deepest Crater Lake in the country. It is also one of the few bilharzia-free lakes in Uganda. Lake Bunyonyi is thought to have been formed 8000 years ago as a result of lava damming of the Ndego River at the present day Muko River. Lying on an altitude of 1840m, the lake occupies a total surface area of 60 sq km and its depth is estimated to be 45m. 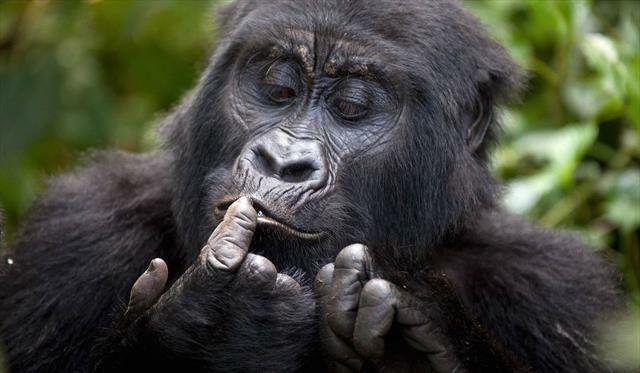 Its Closeness to the major Gorilla tracking area of Bwindi Impenatrable Foresst National Park makes it a perfect desitination for relaxation.